Pamina is the daughter of the Queen of the Night. She is being kept prisoner by Sarastro. She’s about to be rescued by Prince Tamino. 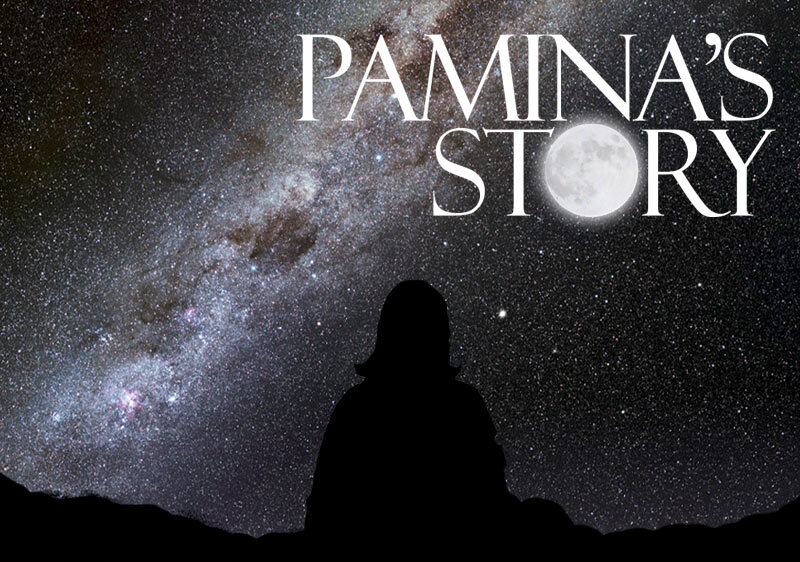 Operasonic has created a special three day workshop exploring the character of Pamina. In six different sessions, young people will explore her story, design a costume for her, and create and direct a performance of new songs for Pamina. This workshop is suitable for schools or youth groups. 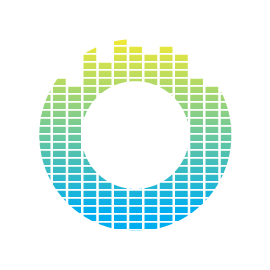 Operasonic will bring a team comprising of a composer, singer, designer and director to deliver the workshop sessions.